Established in the 1940s, Marvin Windows has grown from a small company with a handful of employees into a large company with over 4,000 employees. As the company has grown, its capabilities have grown as well. Today, Marvin manufactures windows of all styles, utilizing both wood and vinyl materials. Aspen Exterior Company is proud to call Marvin one of its trusted window suppliers. 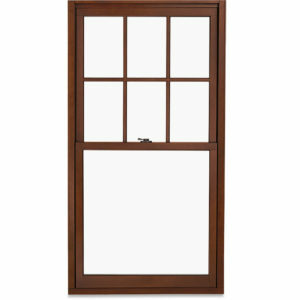 Marvin offers a wide selection of window styles and types. By discussing your project with an Aspen Exterior design consultant, we can help you choose the best Marvin windows for your home. 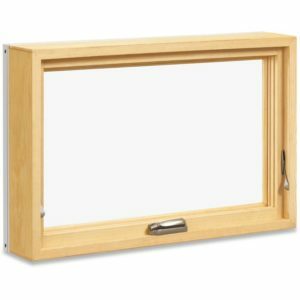 Single-hung windows are what many people picture when they think of traditional windows. Possessing more height than width, they open vertically with a bottom sash that slides up and down. Great for kitchens, family rooms, bedrooms, and otherwise, they provide great amounts of natural light, ventilation, and visibility. 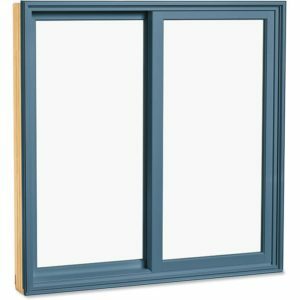 Double-hung windows look similar to single-hung windows, except they are different in one key way: they have two sliding sashes instead of one. Because they have two sashes, they can be opened at both their tops and their bottoms, providing maximum ventilation. 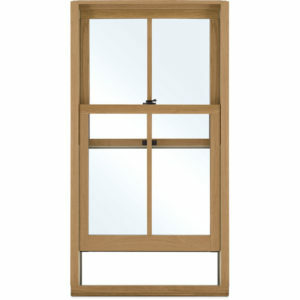 Opening in an outward, horizontal motion, casement windows can be adjusted with the use of a small lever. These windows are typically tall and narrow, and can often be found in a variety of rooms, such as dining rooms, family rooms, and more. Gliding windows are typically wide and short. They are fitted with sliding sashes that moves from side to side and allow for easy ventilation. Offering a wide, panoramic view of the outdoors, they are a great option for bedrooms and living rooms. Aptly named, corner windows are installed in the corners of rooms, positioned with a 90-degree angle between 2 frames. 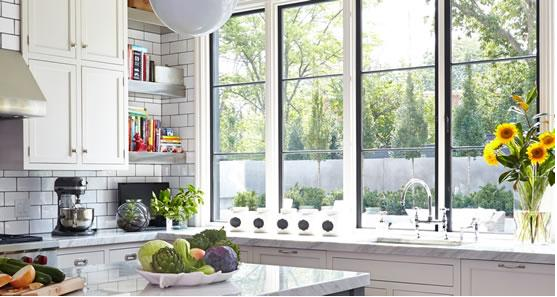 These windows are not only aesthetically interesting, they provide a ton of visibility and natural lighting as well. Opening in an upward and outward trajectory, awning windows are excellent at allowing airflow while preventing rain or moisture from leaking inside. 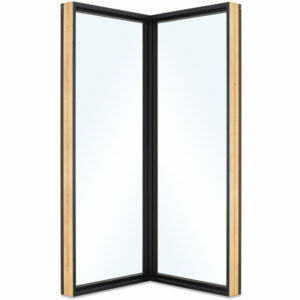 They are typically wider than they are tall, and can be installed in rooms of all kinds. 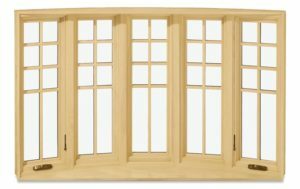 Bow and bay windows are unique in that they each contain multiple window panes positioned at angles next to each other. Extending outside the exteriors of homes, these are aesthetically unique windows that allow for top-notch ventilation, sunlight, and visibility. Marvin manufactures their windows using a number of different materials, from wood, to aluminum, to fiberglass, and more. 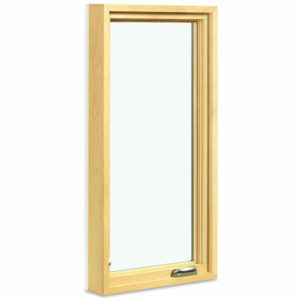 Regardless of what your Marvin window is made of, it will possess top-tier quality, and will provide top-notch performance. Whether it’s a bay window, a gliding window, a specialty window, or otherwise, if it’s manufactured by Marvin, it comes with a warranty. Most of their windows are covered by limited lifetime warranties, covering non-glass parts in the event that they suffer from manufacturing flaws. 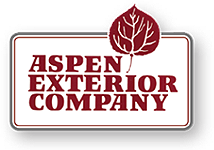 When it comes to window installation in Chicago, we at Aspen Exterior Company are the experts. We have installed Marvin Windows in neighborhoods all throughout Chicagoland. Our installations come with a 10-year labor warranty. This warranty works in addition to Marvin’s manufacturer warranty. Our team home remodeling professionals would be happy to help you in a professional and friendly manner. Contact Aspen Exterior at (847) 590-5600 to discuss your needs!